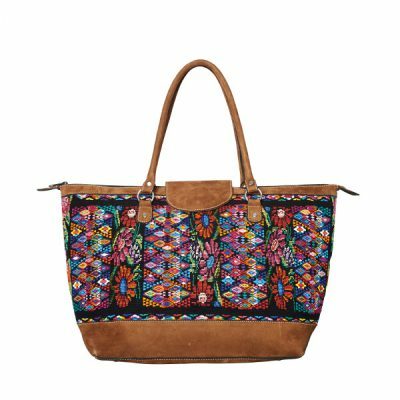 Our ethno style cosmetic bag Comalapa is much more than just a storage place for lipstick, make-up, rouge and mascara. 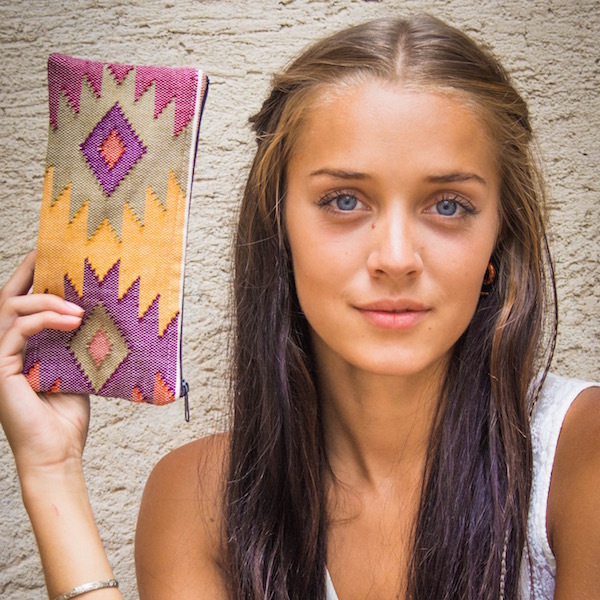 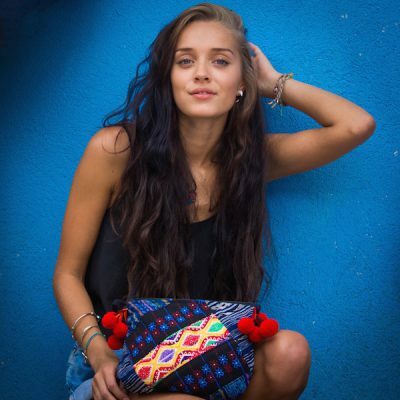 The handmade production from original handwoven fabrics of the Maya Indians makes each cosmetic bag unique everyday companion. 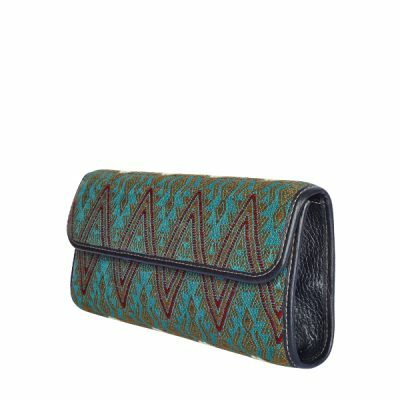 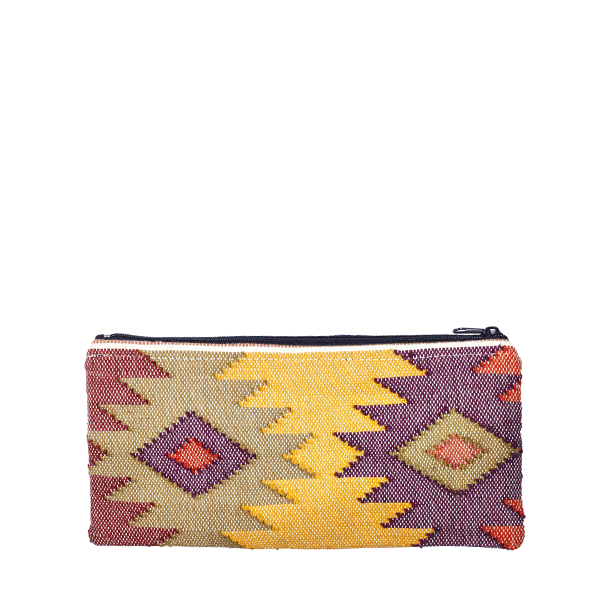 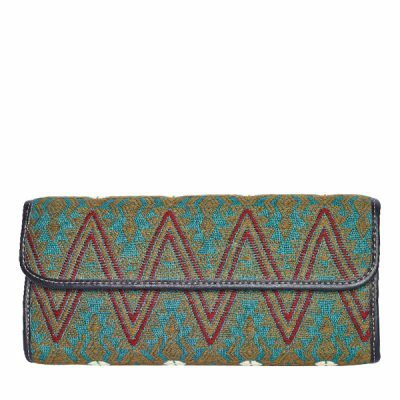 The cute little cosmetic bag with ethno pattern offers space for everything you need: make up, keys, pens, smartphone, etc. 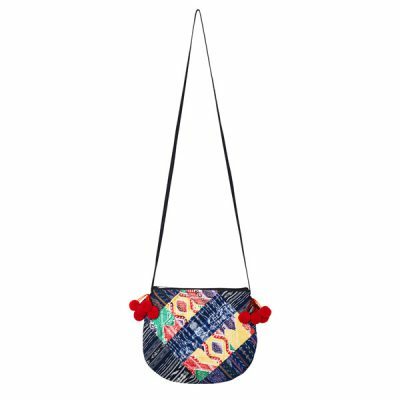 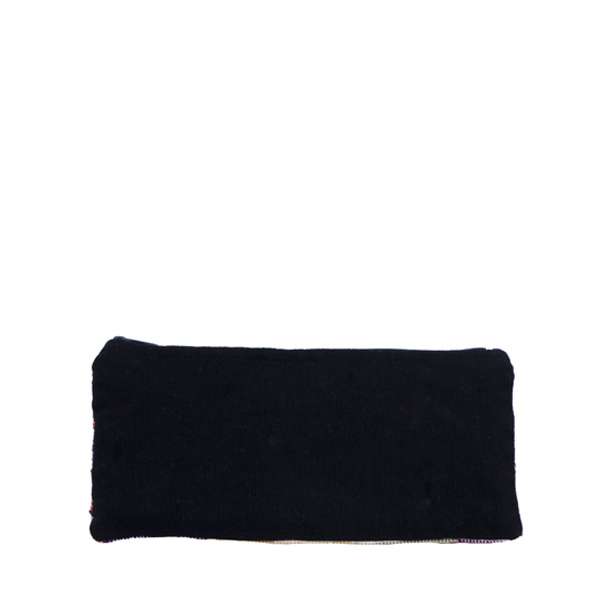 Whether you use it as make-up bag, pencil case or bag-in-bag; it’s definitely an eyecatcher!